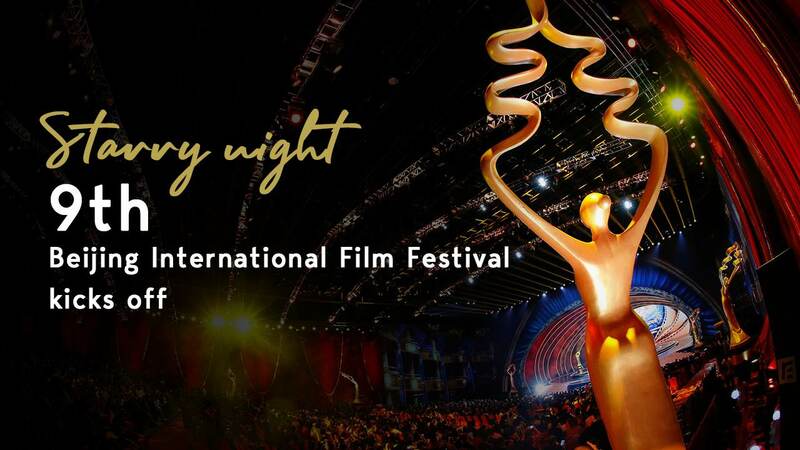 The curtain rose on Saturday on the Beijing International Film Festival in a night of glitz, glamour and glitter. A dizzying constellation of stars from the film industry turned out for the opening ceremony as fans screamed and cameras flashed. 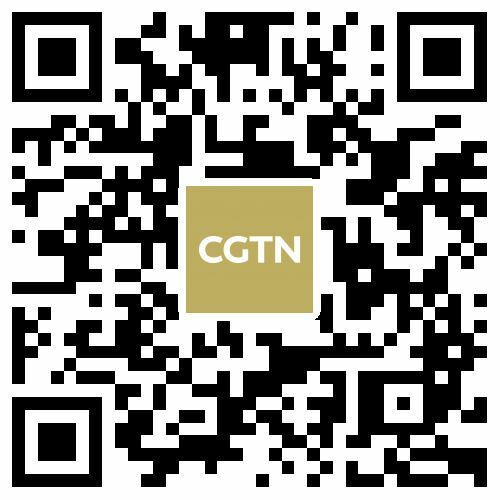 CGTN's Nadim Diab takes you there.